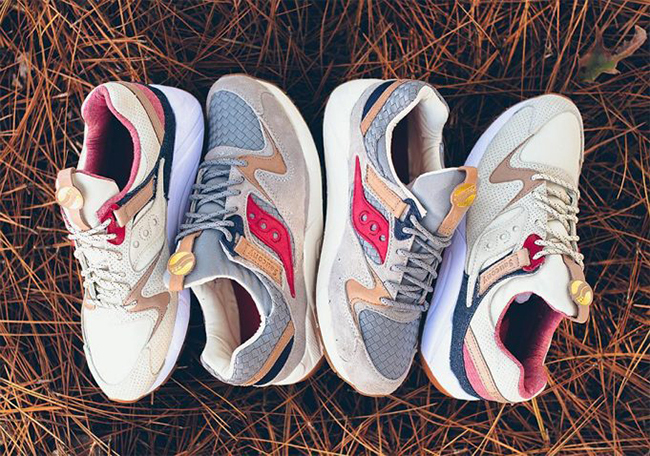 Saucony has started to release a new pack for the colder months which combines two pairs of the Grid 9000. 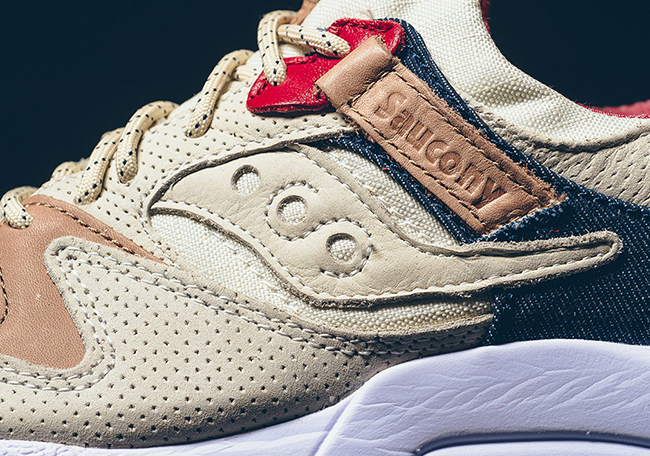 Shown is the new Saucony Grid 9000 ‘Liberty’ Pack. 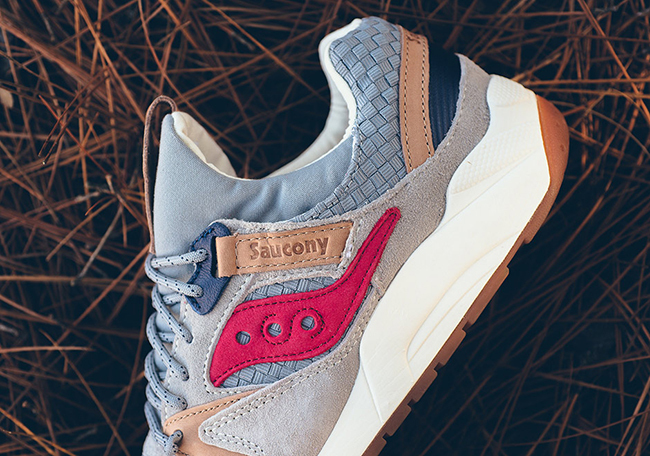 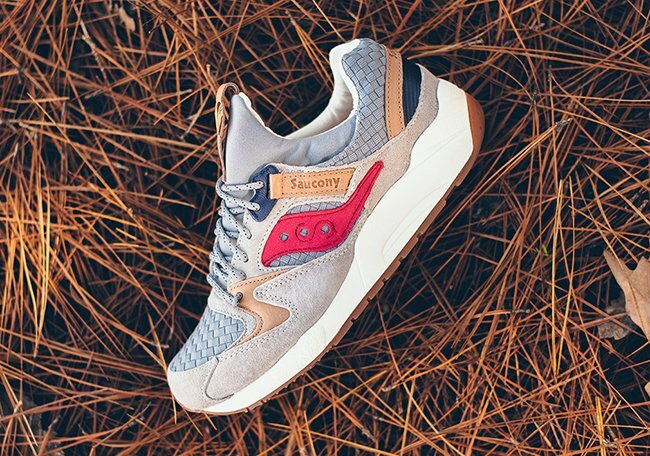 Each pair of the Saucony Grid 9000 features shades of Red, White and Blue, however they are unique due to color blocking and materials. 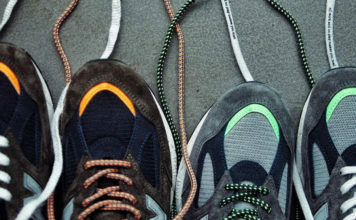 One pair features Grey woven across the toe and around the heel while the other features Off-White perforated leather. 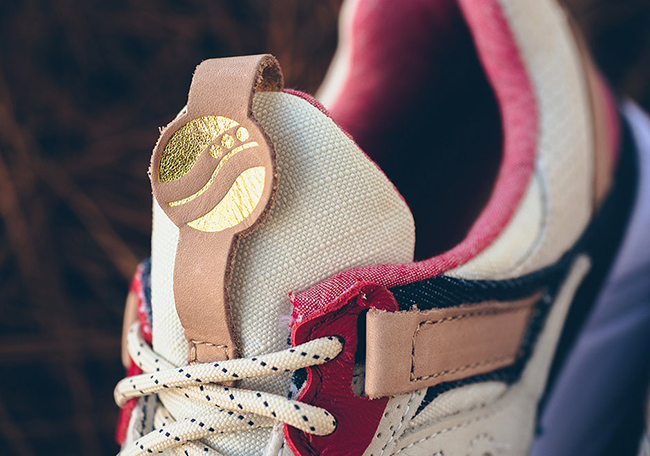 Other highlights include a White midsole and Gum across the outsole. 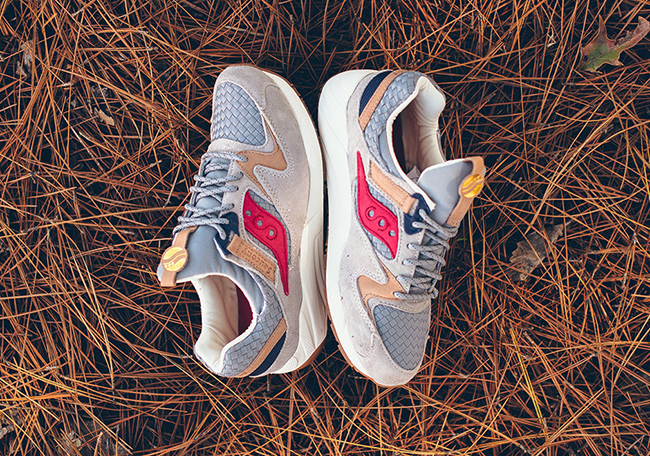 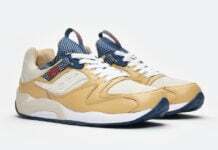 Below you can check out more images of the Saucony Grid 9000 Liberty Pack which will give you a better look. 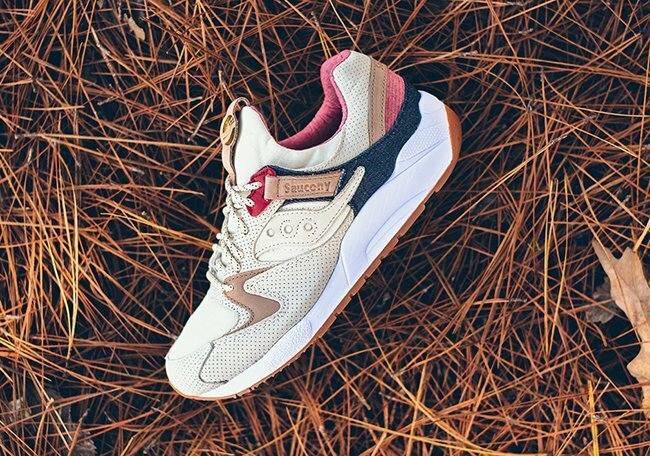 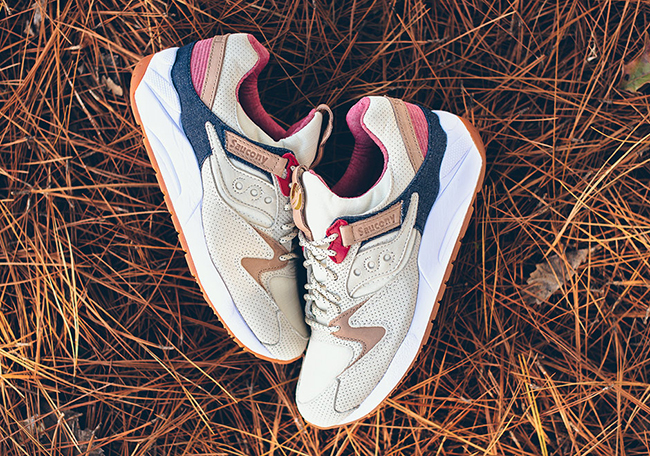 The duo are now landing at select Saucony retailers which includes Sneaker Politics. 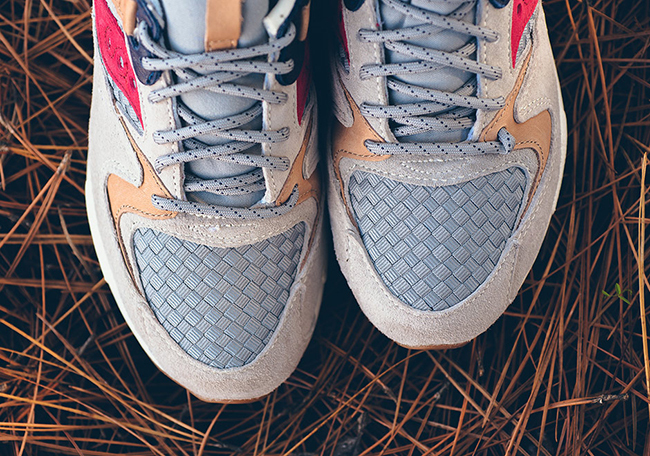 Retail price is set at $120 each. 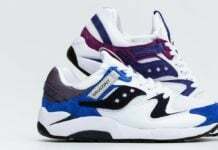 At the time of writing, only select sizes are available of the two.